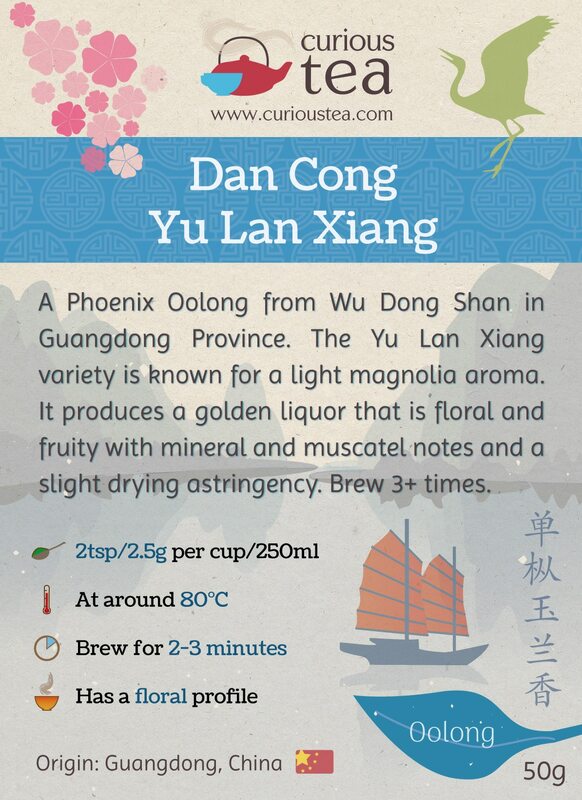 Dan Cong Yu Lan Xiang is a Phoenix Oolong from Wu Dong Shan in Guangdong Province. The Yu Lan Xiang variety is known for a light magnolia aroma. It produces a golden liquor that is floral and fruity with mineral and muscatel notes and a slight drying astringency. 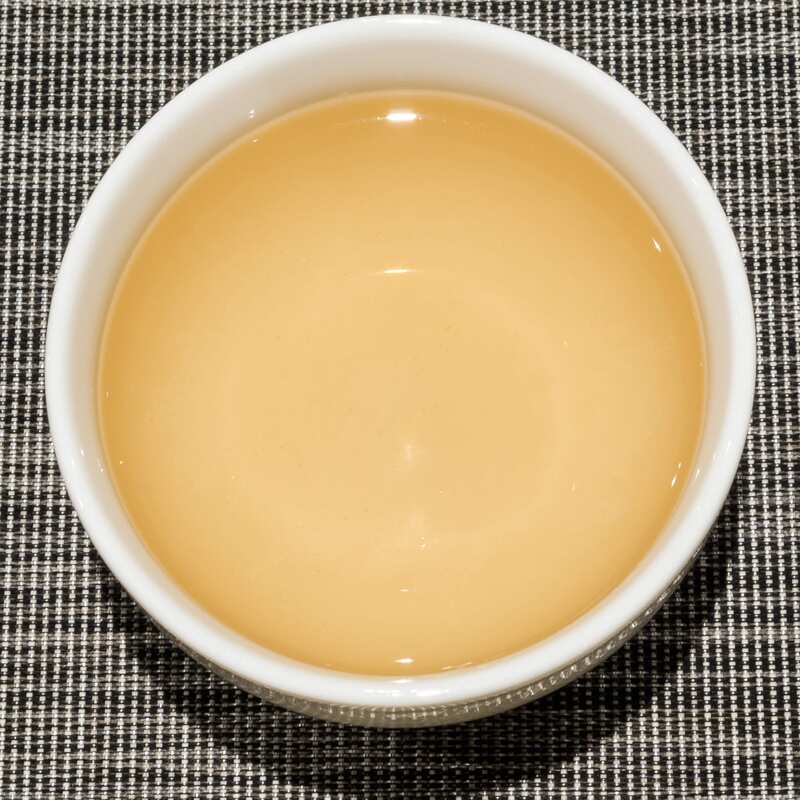 Dan Cong Yu Lan Xiang (单枞玉兰香) Oolong, also known in English as Magnolia Fragrance Phoenix Oolong, is a lightly floral oolong from Guangdong Province in China. It belongs to the orchid family of oolongs from Guangdong that are known for subtle floral fragrances reminiscent of different flowers. Grown at Wu Dong Shan at an altitude of between 1,000 and 1,500 metres, it is from late April 2017 harvest. Dan Cong (单枞) is the general term that is used to refer to oolongs that come from Guangdong and specifically from Phoenix Mountain. 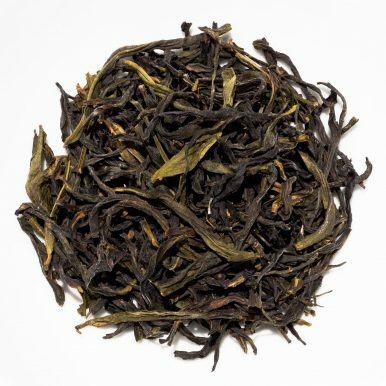 Dan Cong literally means ‘single bush’ as traditionally these oolongs were all plucked only from single semi-wild trees. It has now become the generic term to cover all Phoenix Mountain (Feng Huang Shan 凤凰山) and sometimes other Guangdong Oolongs. Dan Cong Oolongs are known as the doppelgängers of the tea world for their ability to imitate various flavours, be it flowers or fruits. This is a natural characteristic and no flavouring is added at all. 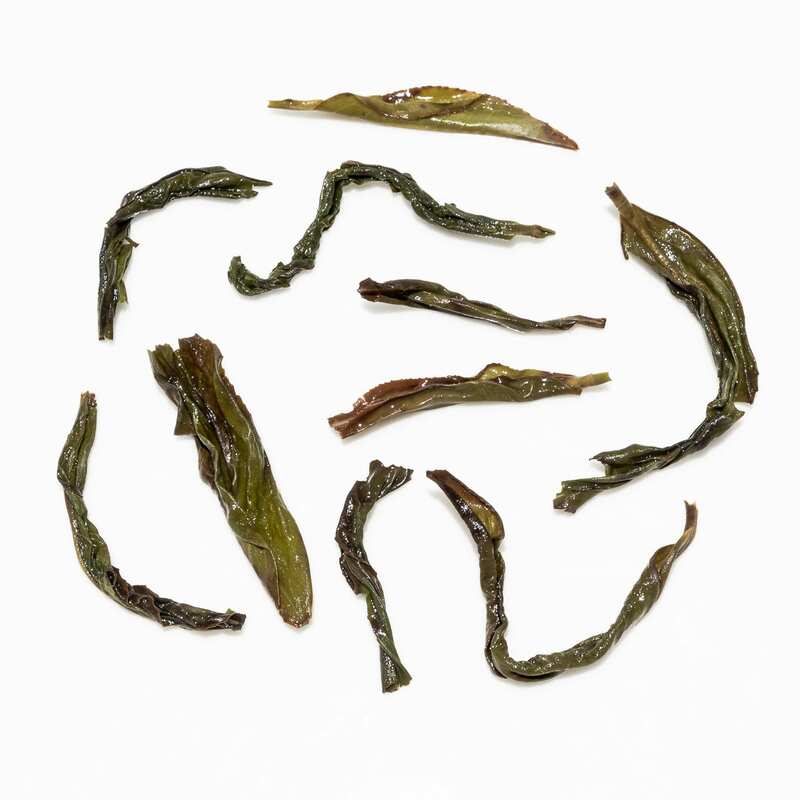 The apparent aroma and taste differences of Dan Cong Oolongs are mostly introduced during the finishing process of each tea. The skills of the tea master are therefore paramount in how each batch of tea turns out. This Dan Cong Yu Lan Xiang is noted for its magnolia aroma and flavour that is lightly floral, reminiscent of magnolia blossom. 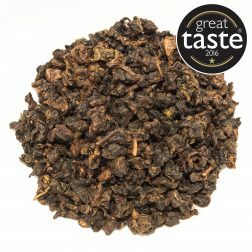 This particular Dan Cong Yu Lan Xiang Oolong comes from the Phoenix Mountain area near Chaozhou City (Phoenix Town) in Guangdong Province. The trees that are used to produce this tea are the Feng Huang Shui Xian cultivar, which is the traditional cultivar used in this area and the usual one for Dan Cong Oolongs. 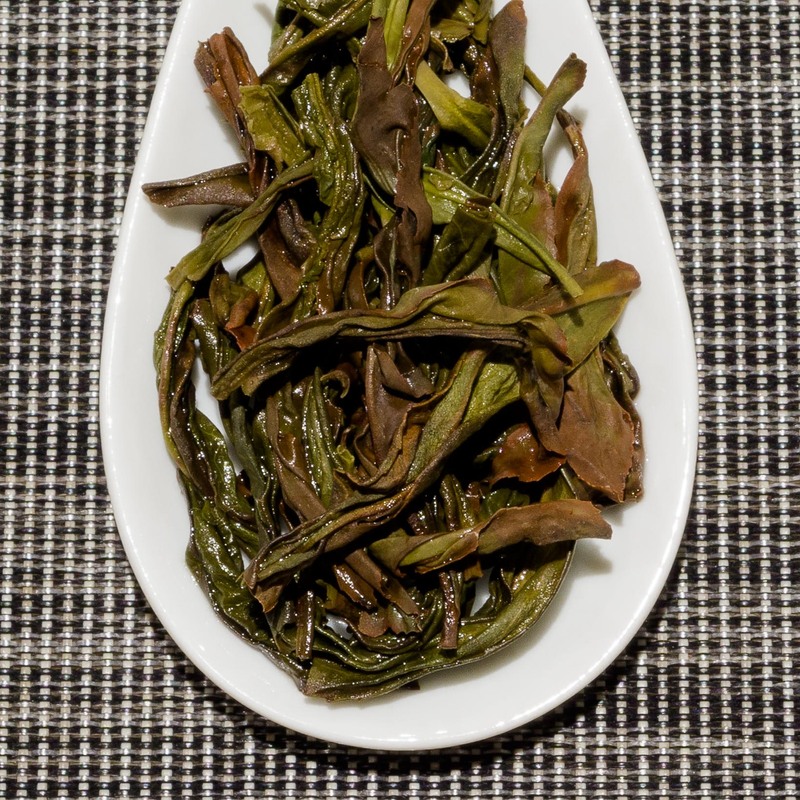 Plucking occurs in late April and this Dan Cong Yu Lan Xiang Oolong is from the 2017 harvest. 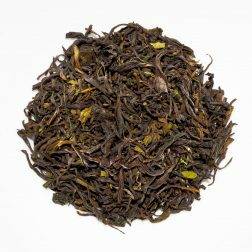 Spring harvest is particularly favoured as it tends to be more floral and less astringent compared to leaves harvested during other times of the year. 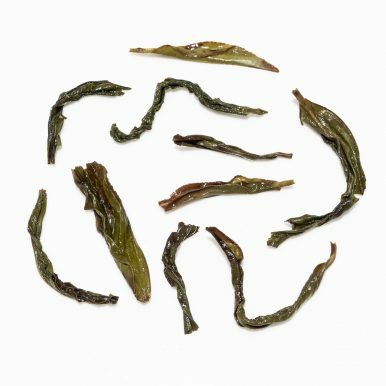 The large twisted dry leaves of this Dan Cong Yu Lan Xiang Oolong are dark with some occasional lighter coloured leaf present. The liquor produced is a golden colour with a light floral aroma. 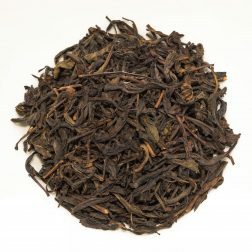 The taste of this tea is quite complex, with many layers of flavours present. The flavour starts off with a floral and somewhat sweet taste, followed by astringency in the middle and finishing on dry, floral, muscatel notes on the aftertaste. 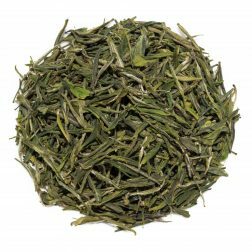 There are certainly typical floral, fruity and mineral notes present but also there is a level of astringency and dryness on this tea. 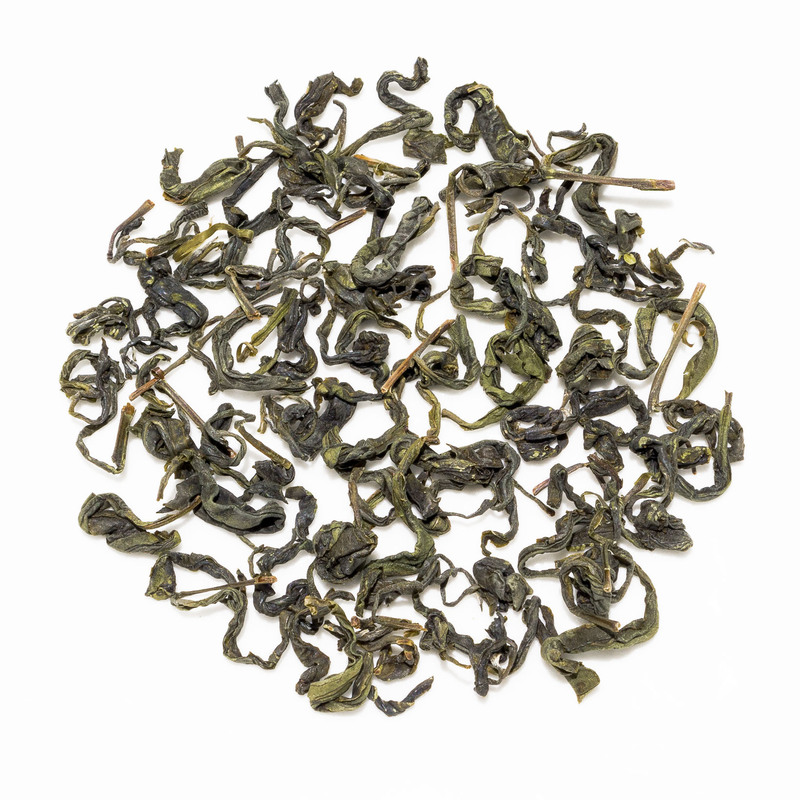 This tea requires attention during brewing as it is somewhat capricious. But when you get the parameters spot on, you will be rewarded with a complex mouth watering cup! We suggest brewing at 80°C for 2-3 minutes at a time. 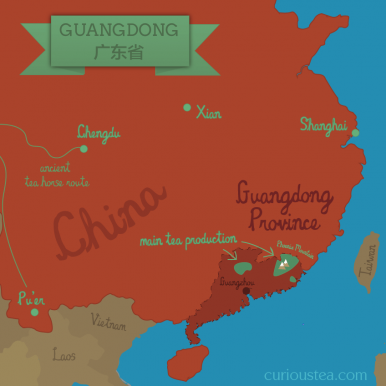 This tea will definitely benefit from gong fu brewing. For gong fu method we suggest using a 150ml clay pot with approx 4g of tea, using water at 90°C. Pour the water over the leaves and then discard this first wash. Brew initially for 20s, increasing each subsequent brew by another 5-10s. Dan Cong Yu Lan Xiang Oolong tea was first featured in our March 2018 Curious Tea Subscription Boxes. 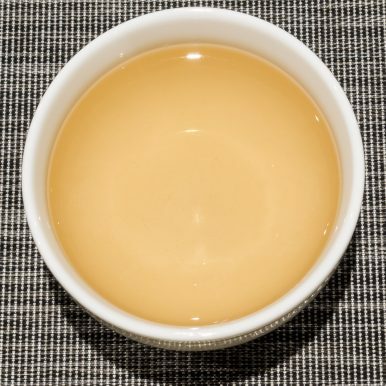 A traditional yellow tea with a light yet full liquor. Smooth and balanced with vegetal notes that are sweet and a little savoury.